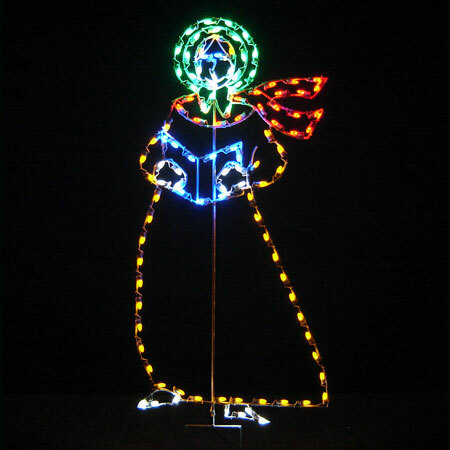 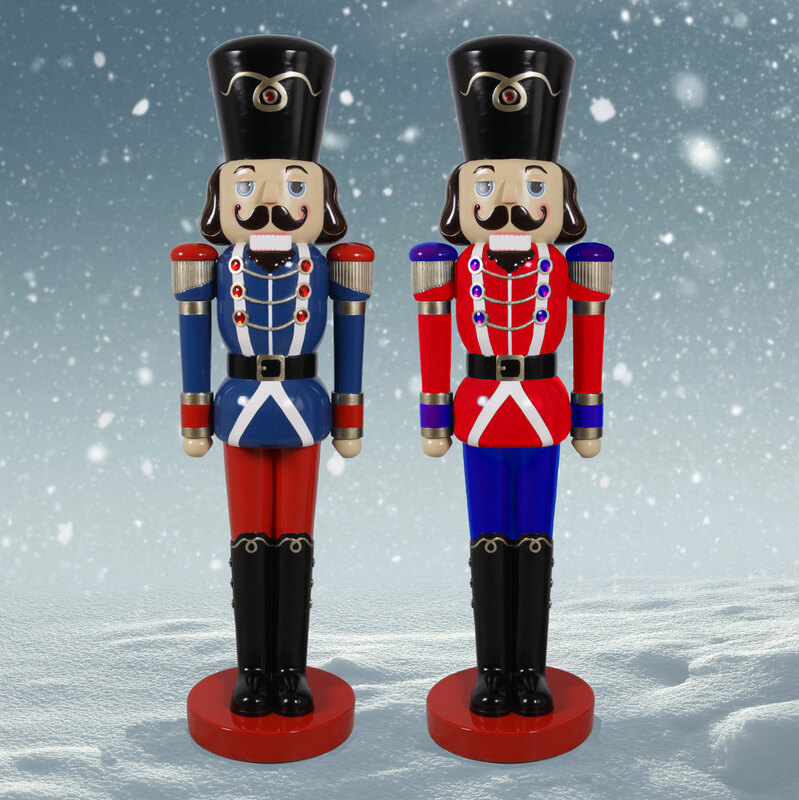 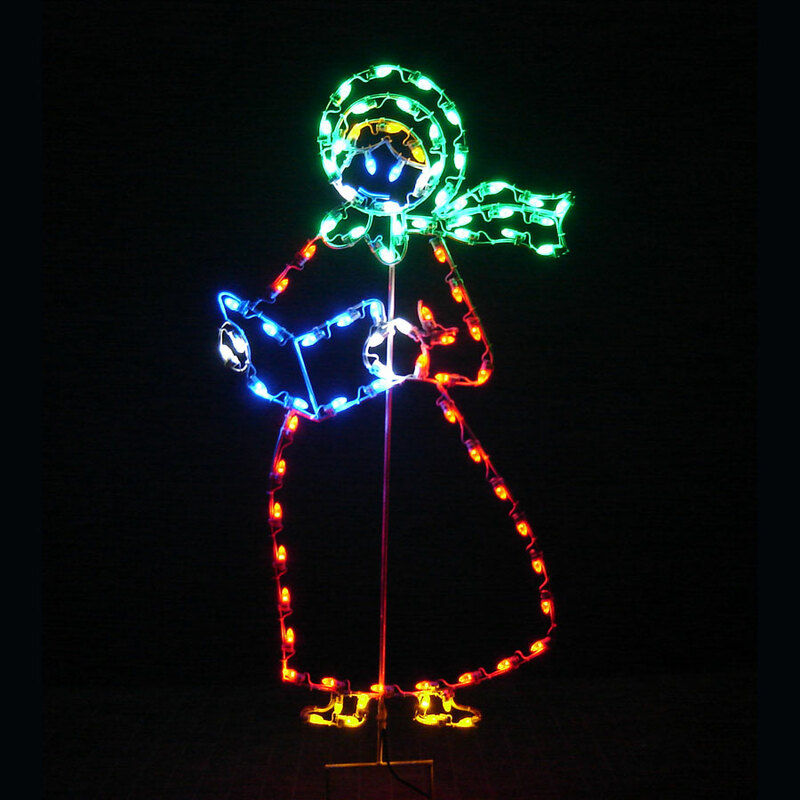 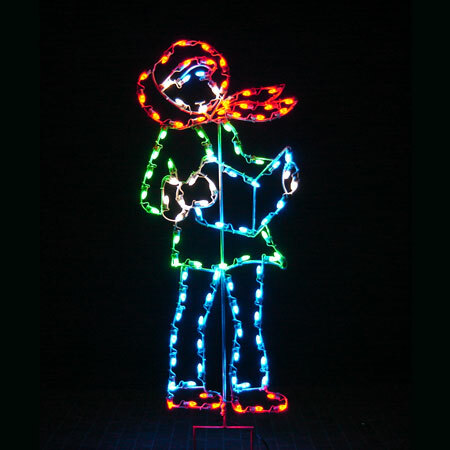 Add wonder and whimsy to your special light-up holiday exhibit with this colorful Holiday Dreams LED Victorian Caroling Girl. 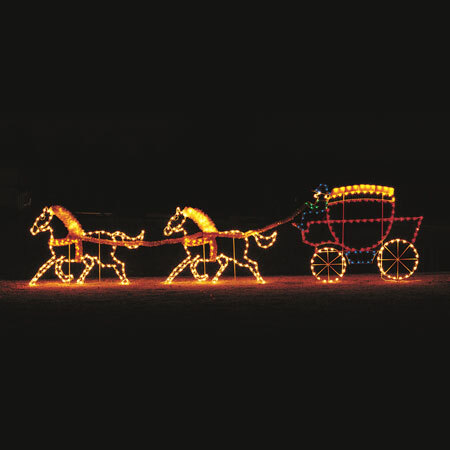 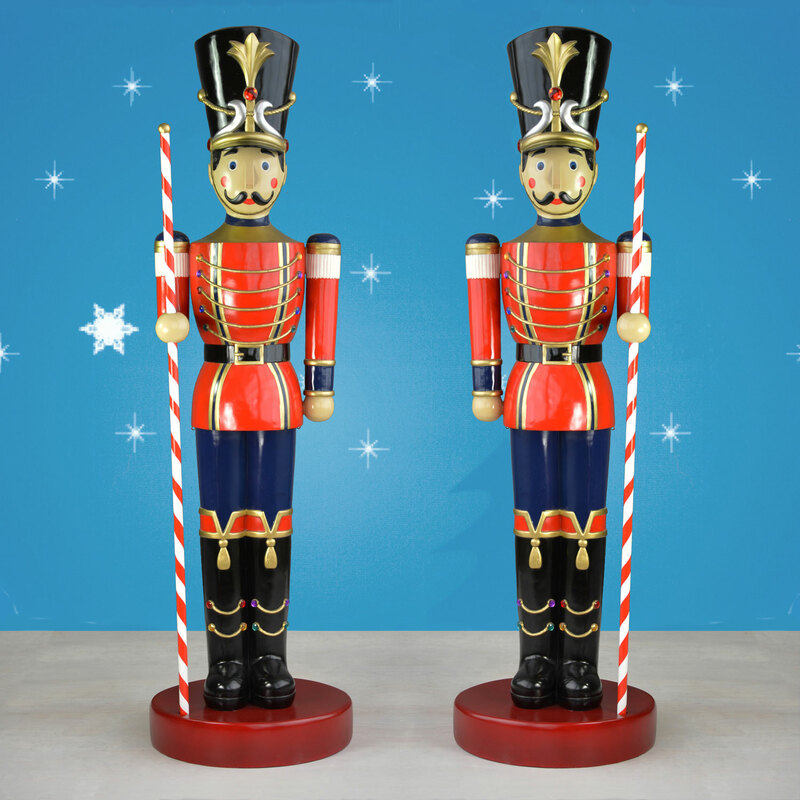 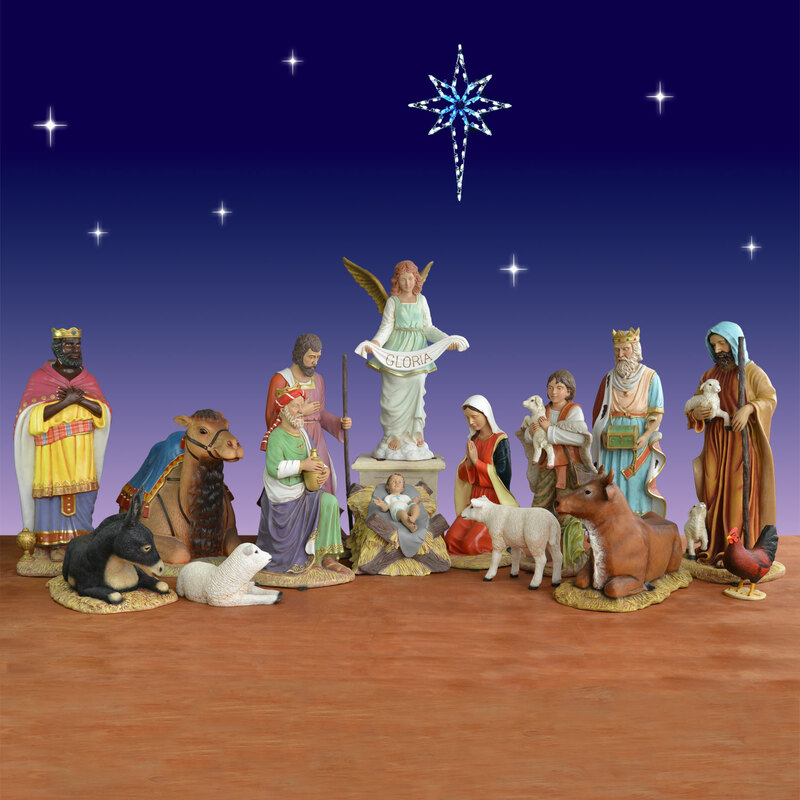 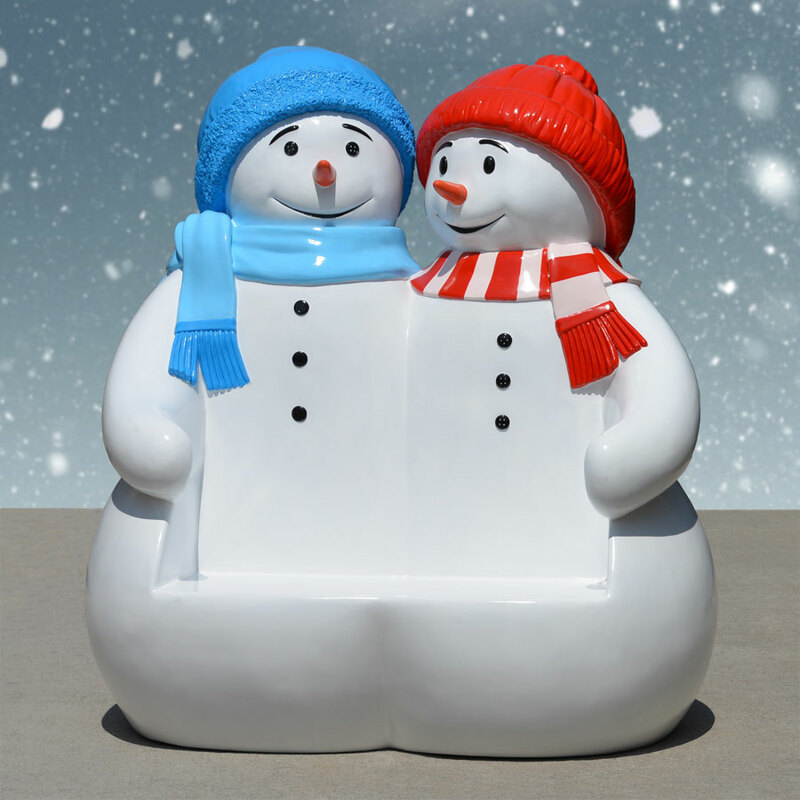 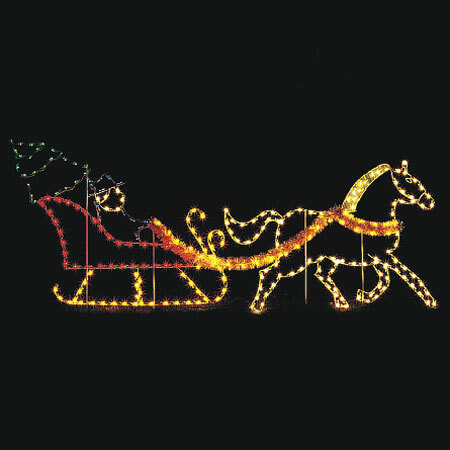 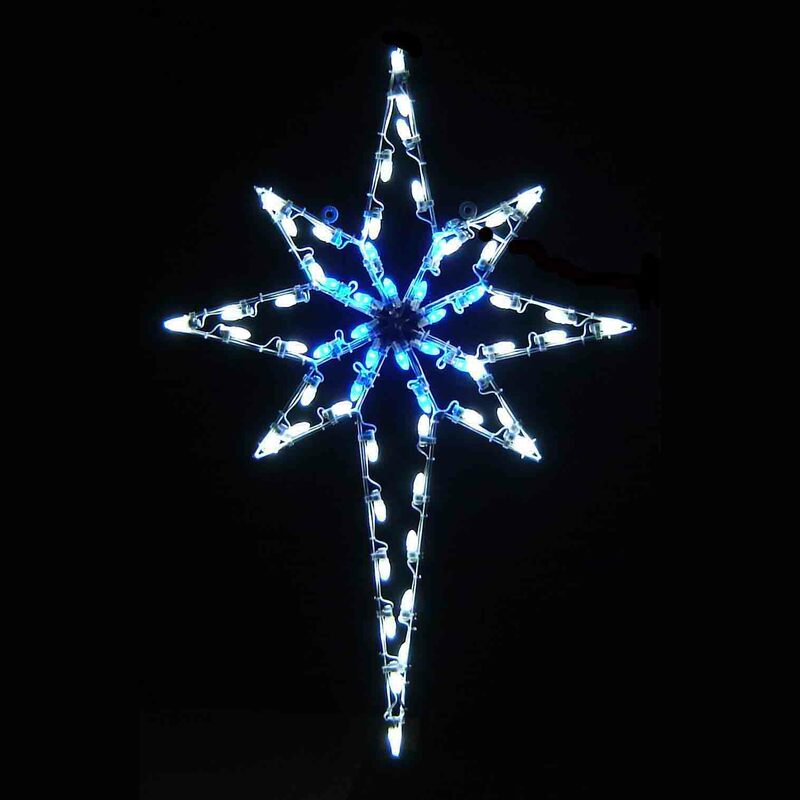 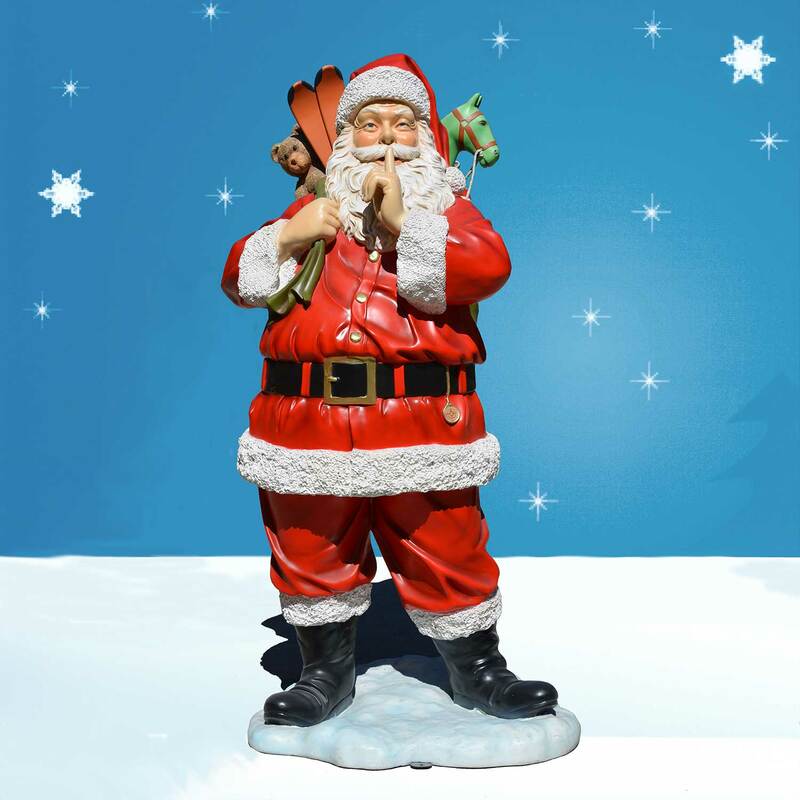 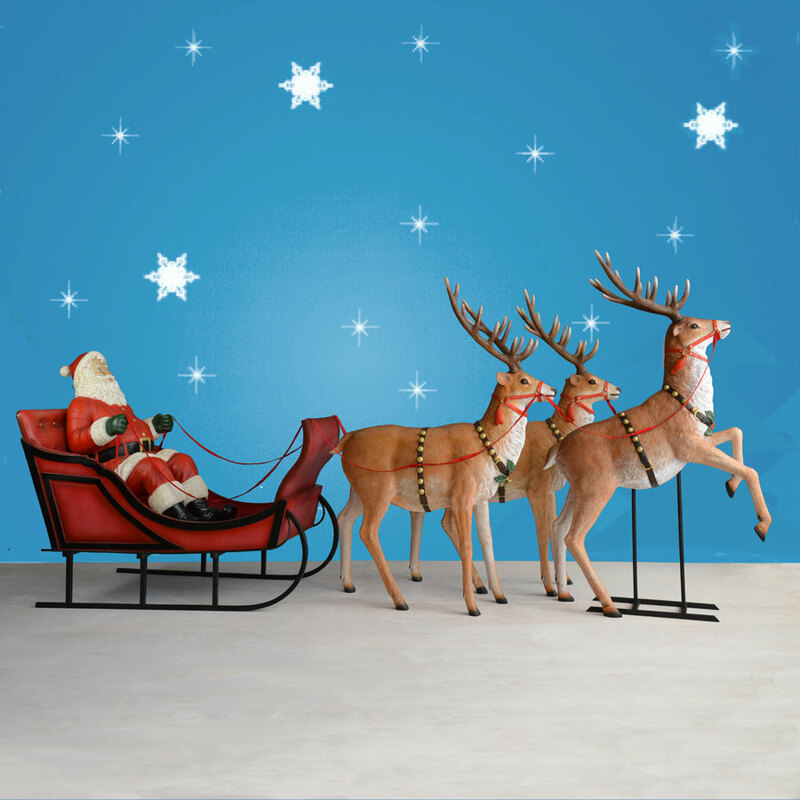 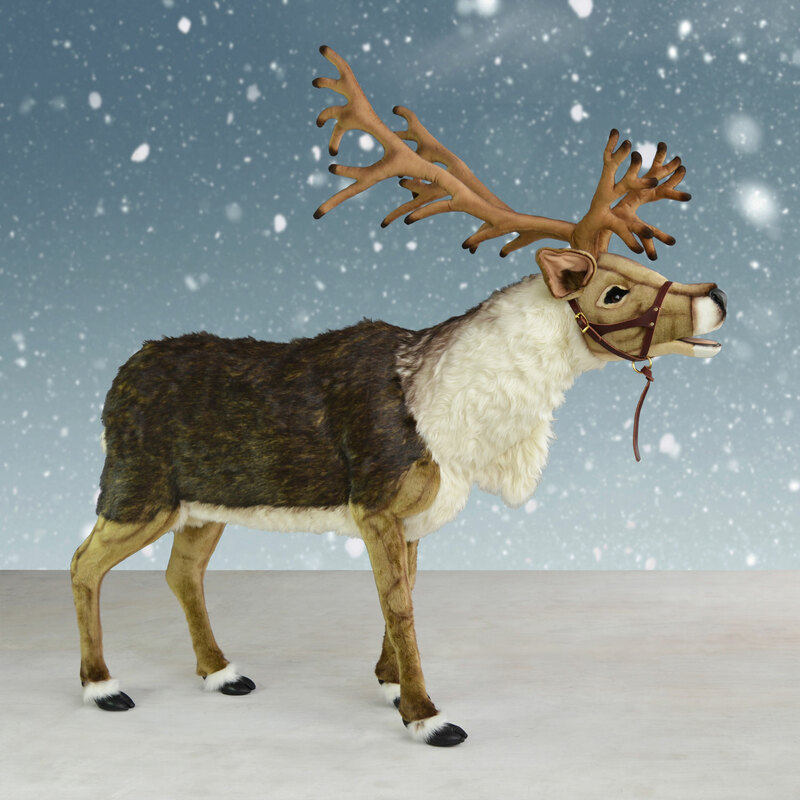 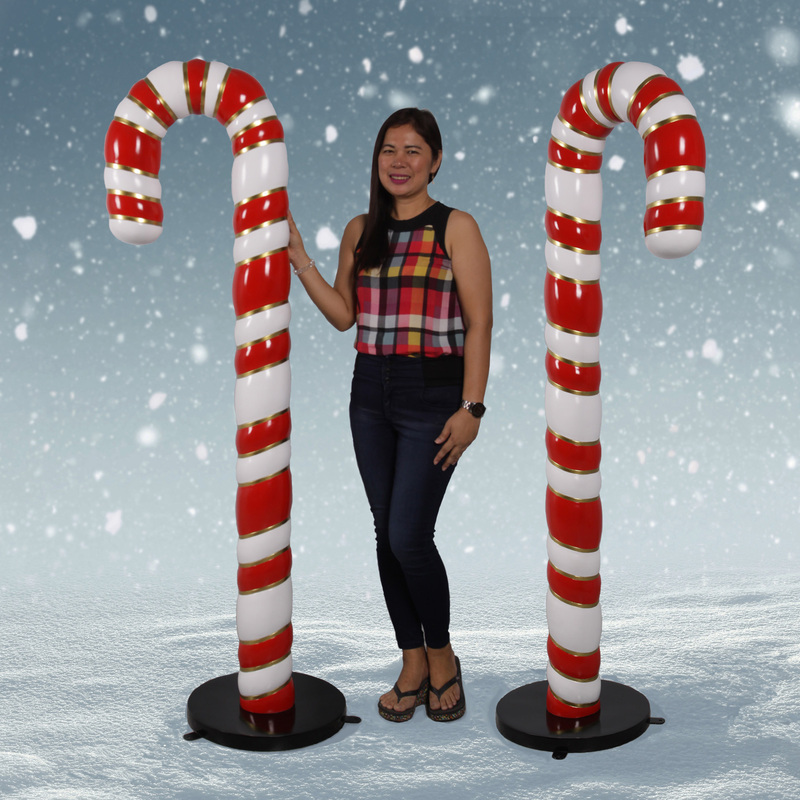 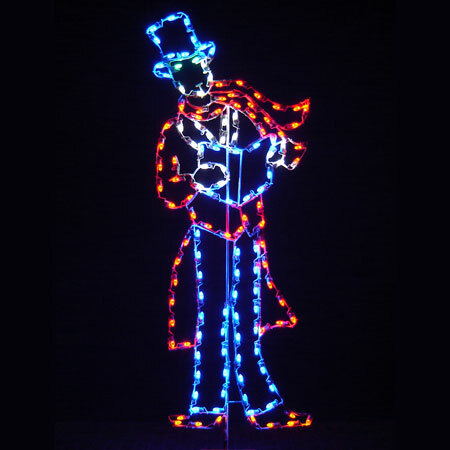 Hand-made in Indiana using quality materials, including 79 commercial-grade C7 LED lights, this figure will delight visitors season after season. 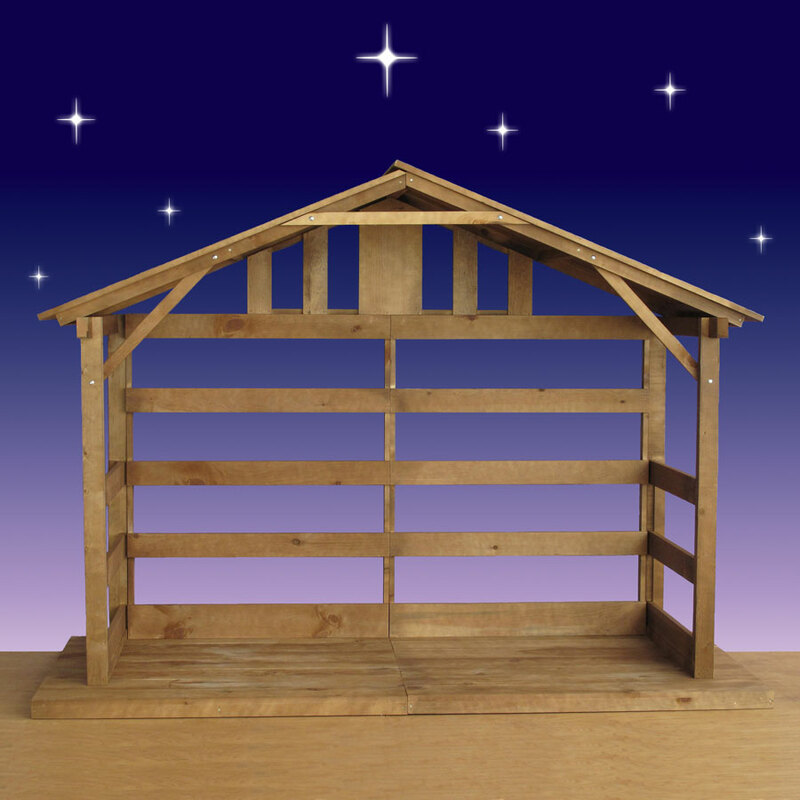 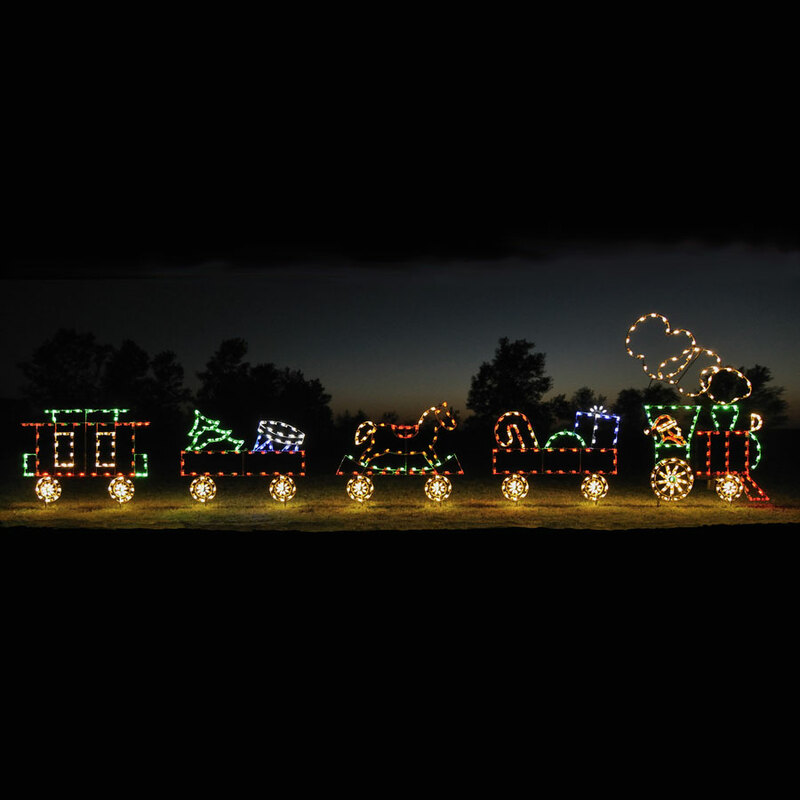 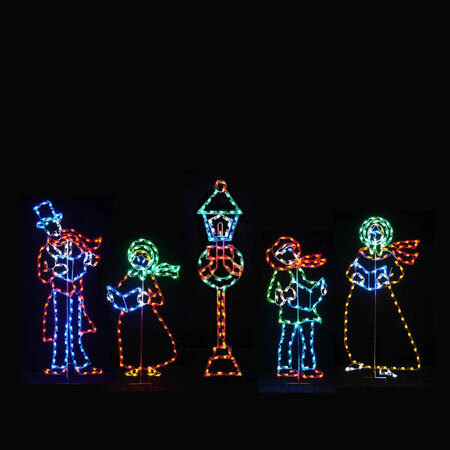 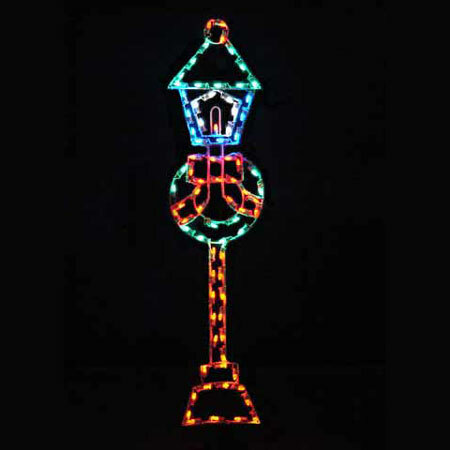 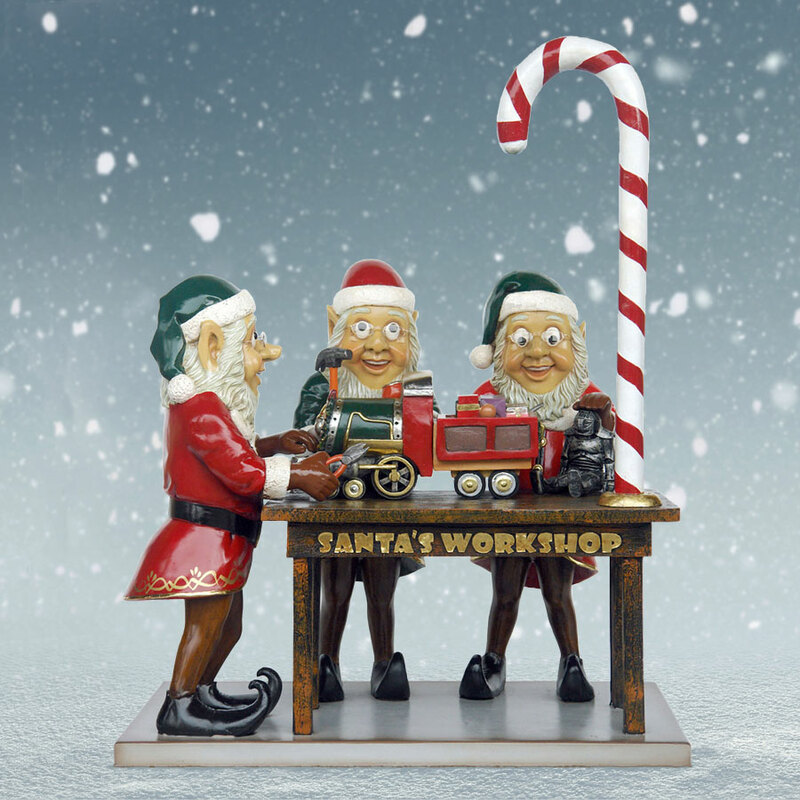 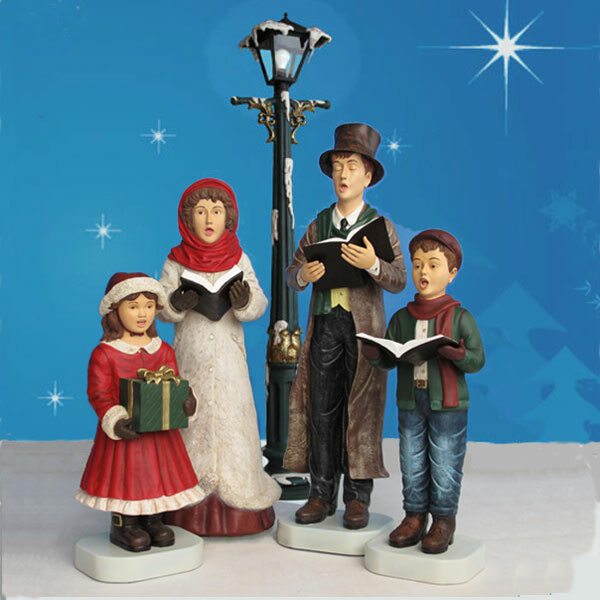 It is sold as part of the Victorian Caroling Family set from Christmas Night Inc. and comes pre-lit and ready-to-install into the ground. 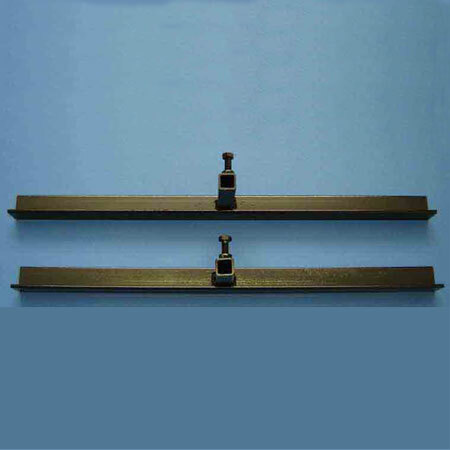 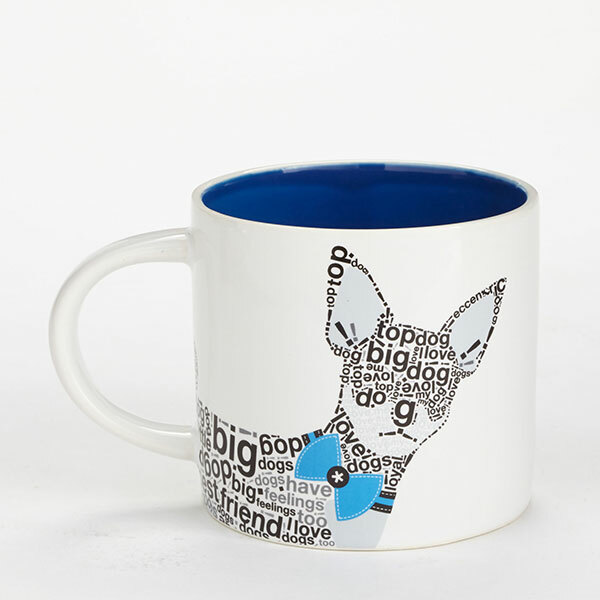 Pair with one set of floor stands if you intend to place this piece on a solid, flat surface. 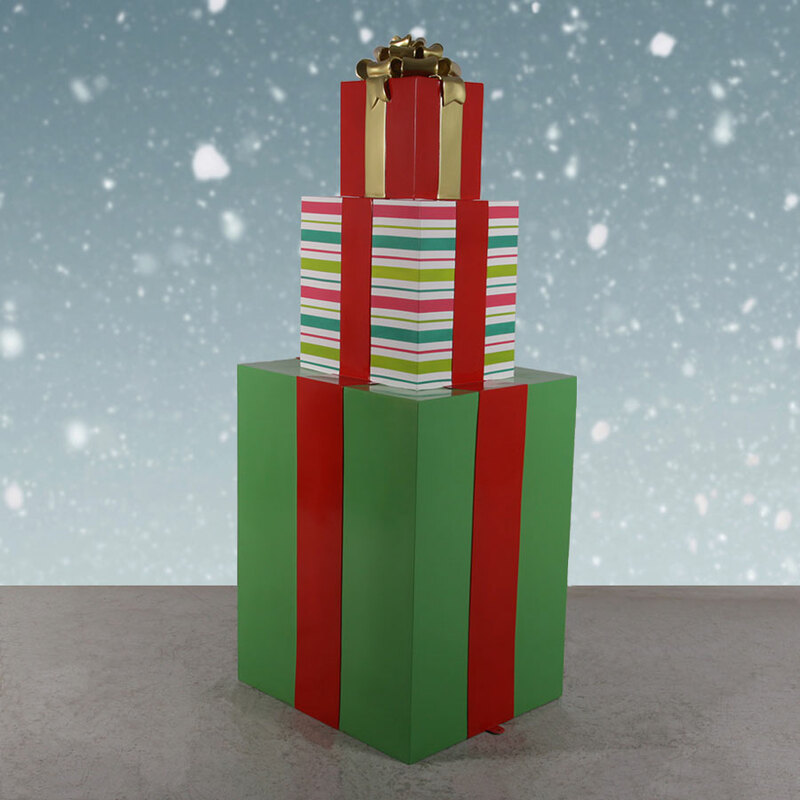 Use your shipping carton for safe storage between seasons.